Take a look at our current class schedule & sign up for classes today! Join us over on Facebook to see our latest updates and behind the scenes photos! Questions about where we are located? What classes to take? Contact us today. We can't wait to hear from you! We offer kids dance classes. 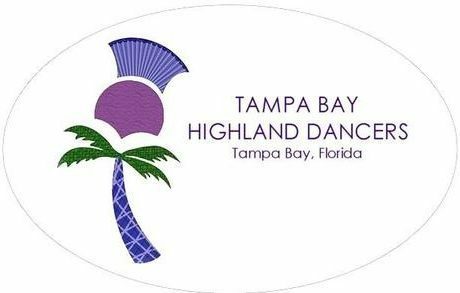 We welcome dancers ages 4-6. Children learn to love dance in our classes geared towards our tiny dancers. Irish dancing. For kids of all ages! 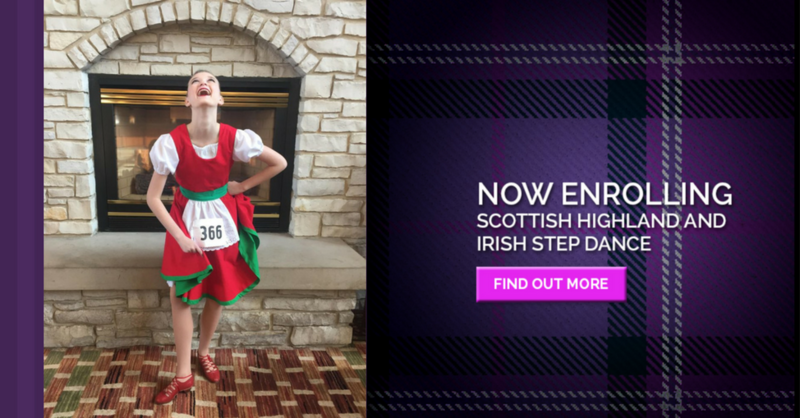 From children to adults our Irish dancing will get you dancing a jig! 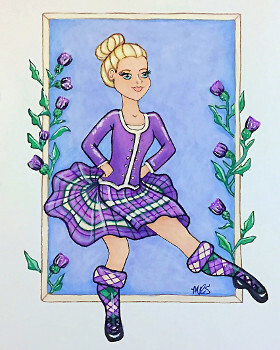 Highland dance. Whether your dancer is just starting out or is an elite competitor, we've got the perfect class for you! Get our FREE 7 day class pass! Try out a few classes and let us help you see what works best for you. You can access your portal here! See and sign up for classes and pay tuition.